An example of an outstanding E-Liquid that packs a punch. The flavors are insane and flavoursome. Black Arctic - Delicious ‘Blackcurrant With A Hint Of Menthol’ flavour. Hizenburg - Fruity And menthol Sensation. This is the perfect combination of sweet and fruity followed by an icy menthol blast that will leave your mouth feeling cool and refreshed. Menthol - A Cool Blend Of Fine Mint Oils. Let this vape awaken your senses with this prefect blend of mint oils that will leave you feeling cool, refreshed and soothed. 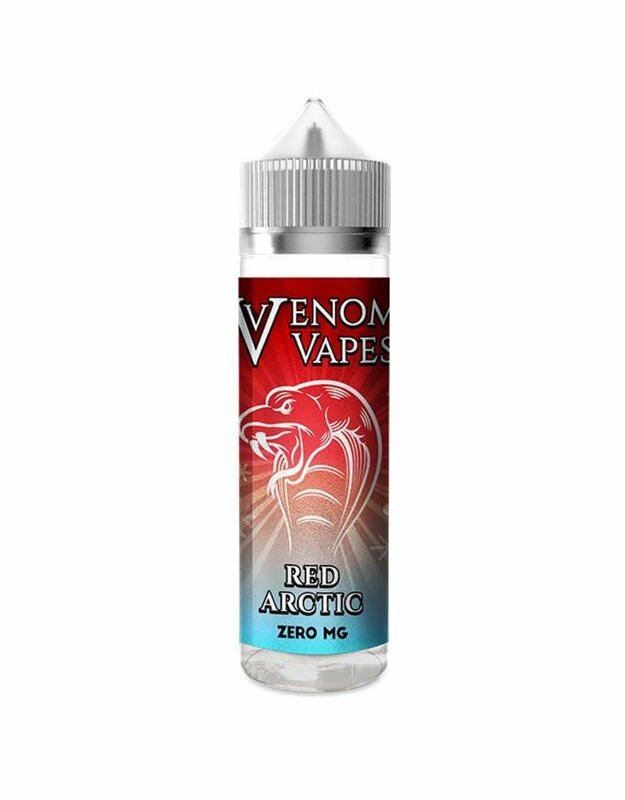 Red Arctic - Red Cherry with a hint of menthol. A perfect combination of flavours. Strawberry Delight - Sweet strawberries & fresh cream. A perfect combination of flavours. Vimto Blizzard - Mixed Fruits Cocktail With Crushed Ice. This is super delicious and a very popular vape that combines fruity flavours with a cooling sensation. Authorised wholesaler of Venom Vapes E-Liquid. Sign up to view trade pricing. Punk'd by Flawless is a wide range of delicious short fill e liquids, from chocolate Chocovan to chilled cola Chillola. There is something by Punk'd to suit everybody. Authorised wholesaler of Punk'd E-Liquid. Sign up to view trade pricing. Find your happy place with Lung Hit E-liquid that is going to give you a vaping experience that will be unlike anything you have ever seen before. 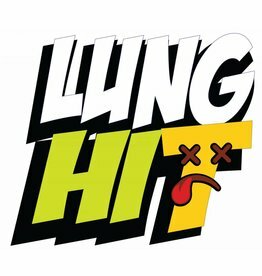 Authorised wholesaler of Lung Hit E-Liquid. Sign up to view trade pricing. MF Vapes Co presents tasty flavours for creamy Vape Experience. 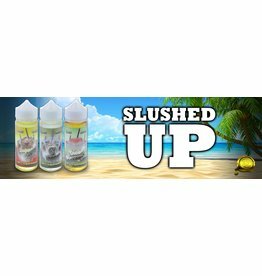 Authorised wholesaler of Slushed Up E-Liquid. Sign up to view trade pricing. These twisted concoctions bring terrifyingly vivid designs to tasty flavours which are perfect for all day vaping. 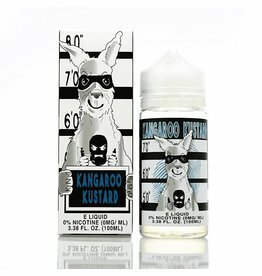 Authorised wholesaler of Clown E-Liquid. Sign up to view trade pricing.